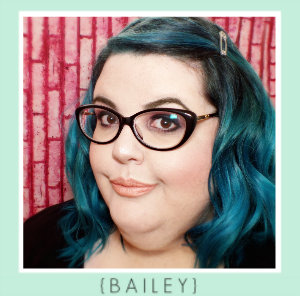 So, embarrassing blogger moment- I was setting this up earlier but was too tired to finish it. I thought I'd saved it, but I think I posted it. Just pictures and the gibberish I use while formatting subtitles. I guess some of you got a preview of the photos! 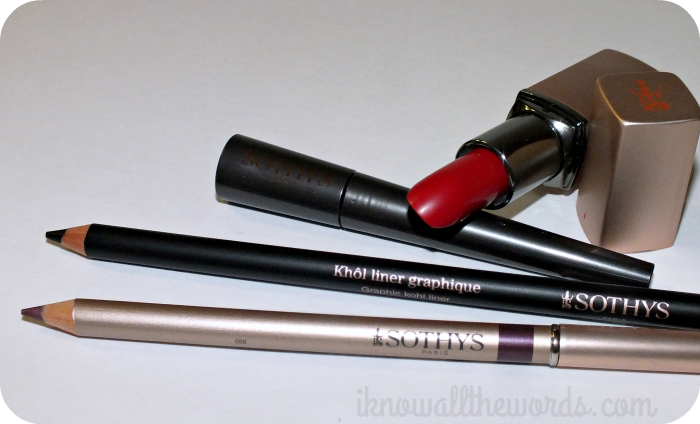 As for the post, I have a few Sothys products to chat about- Sothys Hydra Glide Lipstick, Intense Look Eyeliner, Graphic Kohl Liner, and Mineral Powder Eyeliner to be exact. Read on! 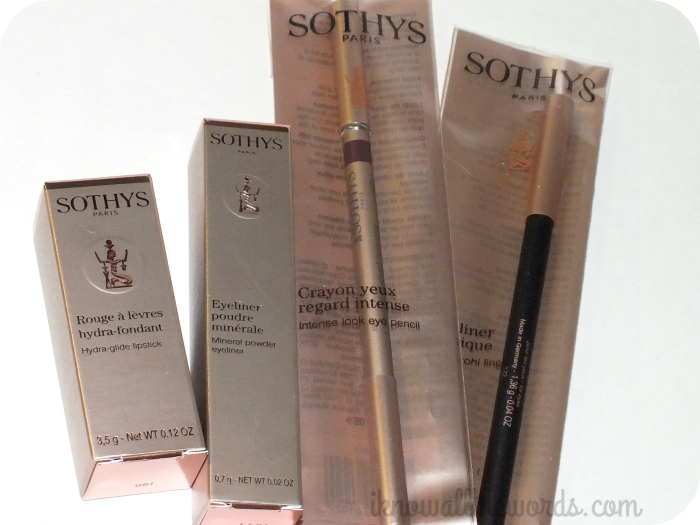 Sothys packaging- aka rose gold gorgeousness! I don't always mention outer packaging, but in Sothys case, I kind of have to as it's all a soft, rose gold colour that is really pretty. It's a nice change from the typical gold or silver we tend to see so often. Sothys is a new brand to me, completely new actually. 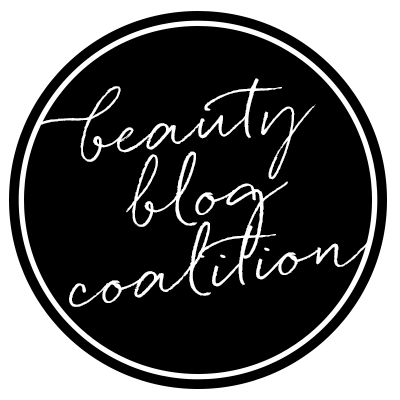 That's one part of blogging that will never get old to me- getting the opportunity to try new brands and being exposed to them via other blogs. Anyhow, Sothys is a French brand that originated in 1946 as a beauty institute, but was expanded in 1966 to increase availability and reached North America in 1970. 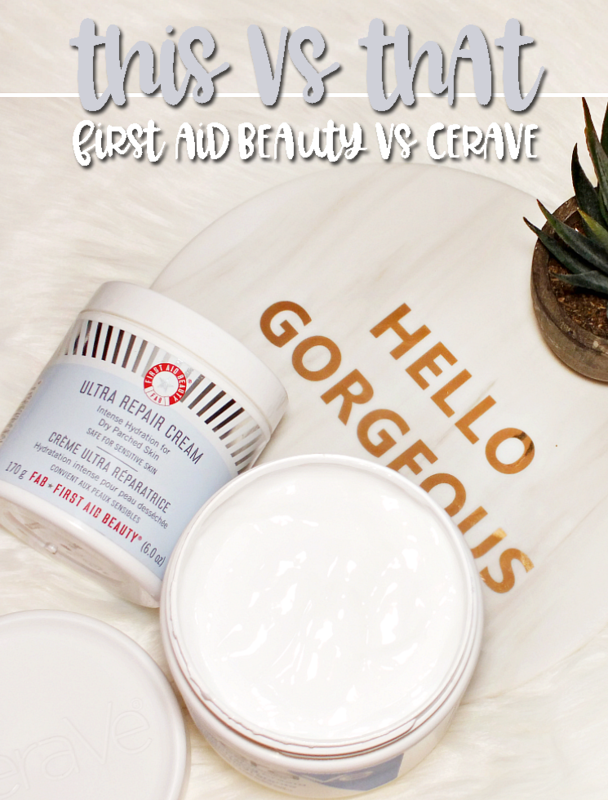 The brand has a wide range of skincare products for face and body, including and organic range, and makeup. That said, onto the makeup! 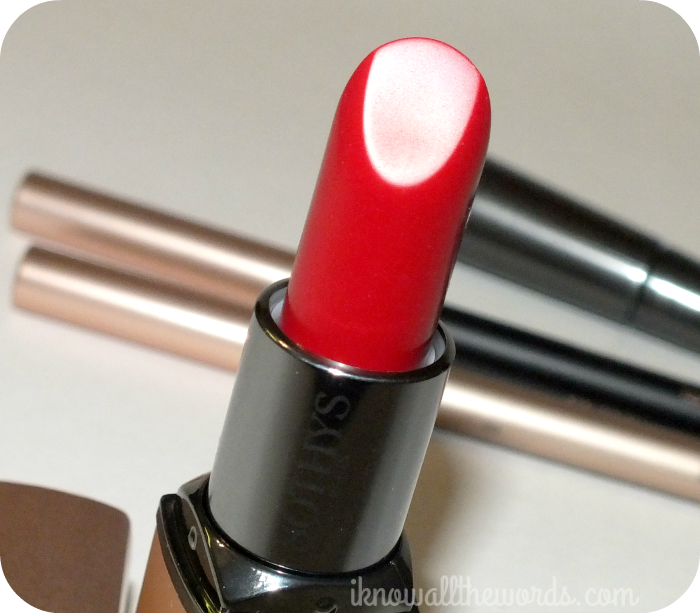 Soothys Hydra Glide Lipstick is pretty incredible. 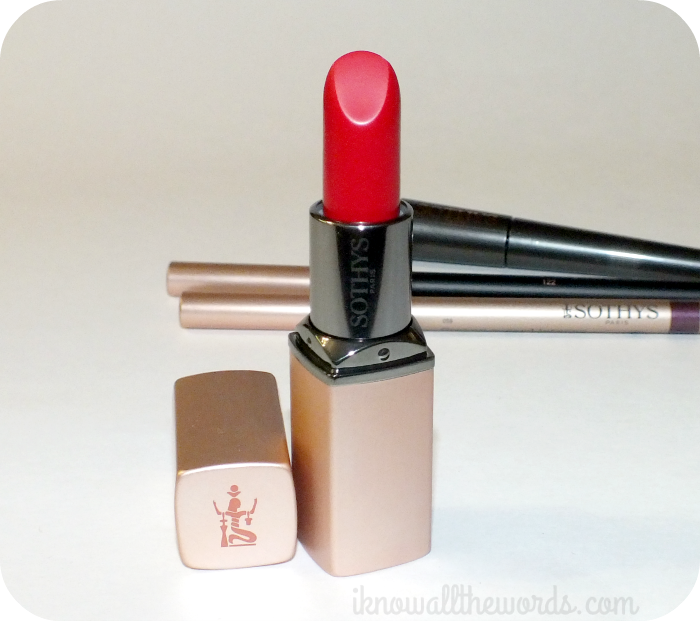 It's nicely pigmented, but feels like a balm with a light feel and texture. 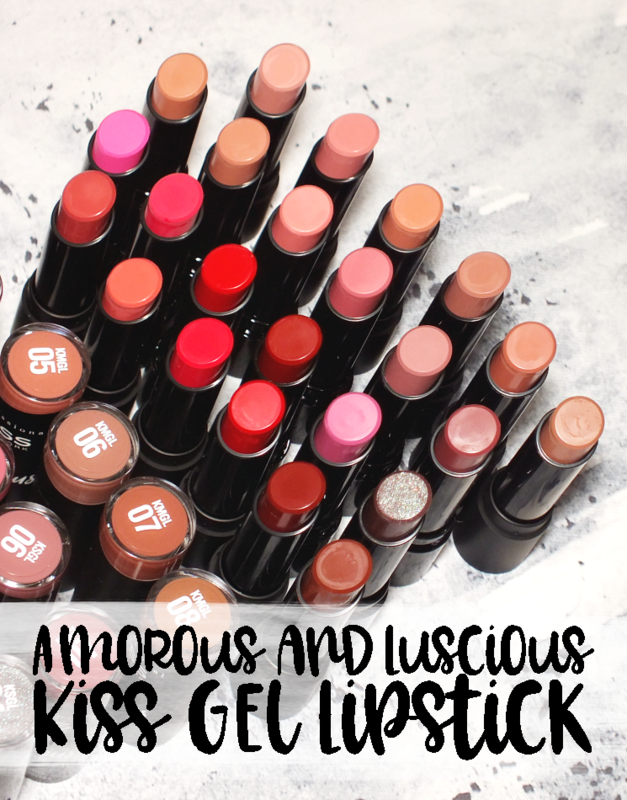 The formula has a fair amount of shine on the lips and just looks great- it's one of those lipsticks that you can reach for no matter what condition your lips are in, it smooths over lips with ease and doesn't accentuate dryness. The shade Rouge Rock is a pretty classic blue based cherry shade. 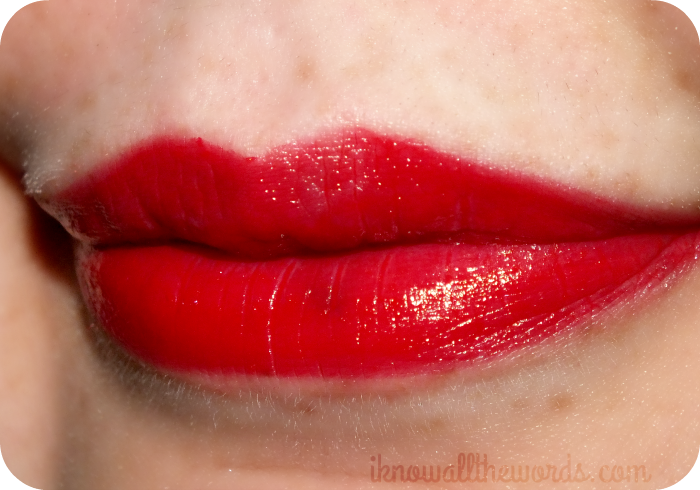 I love that it's a medium- not too bright but still a poppy shade. I feel like it's the type of shade that will suit almost any skin tone as well. gotta love that. 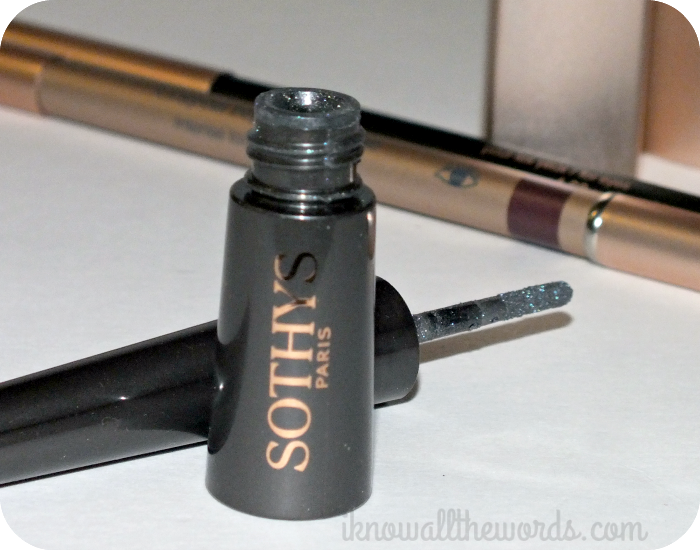 Sothys Intense Look Eye Pencil is a pretty standard eyeliner but it does preform well. 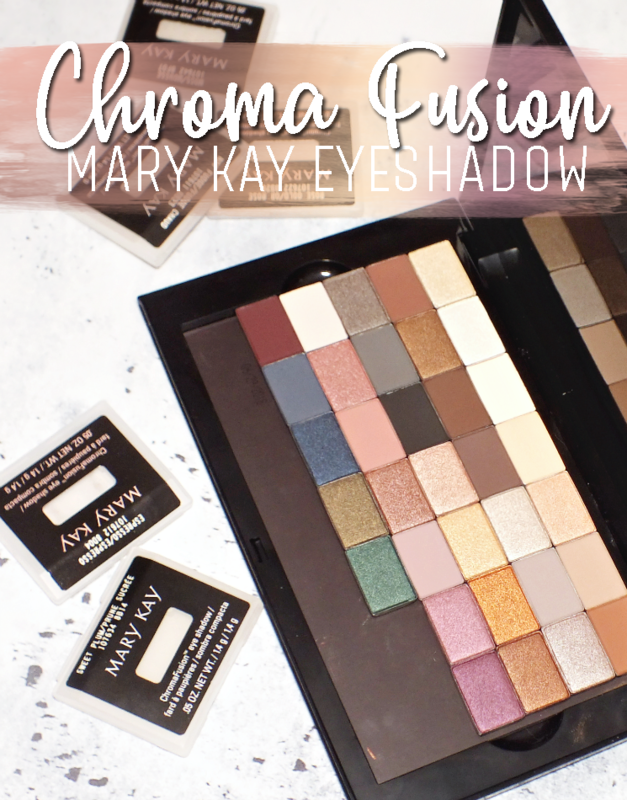 The texture is firm, but still easily applied- you don't have to repeatedly go over the line for pigmentation- but at the same time it's not super soft. It wears amazingly well- all day, without fading away- which is never a bad thing. The end of the pencil includes a smudger, but I don't find that the formula suits smudging, as it is set pretty much as soon as it's applied. The Violine shade is a gorgeous, slightly metallic plummy-grape shade that is a nice alternative to brown or black. 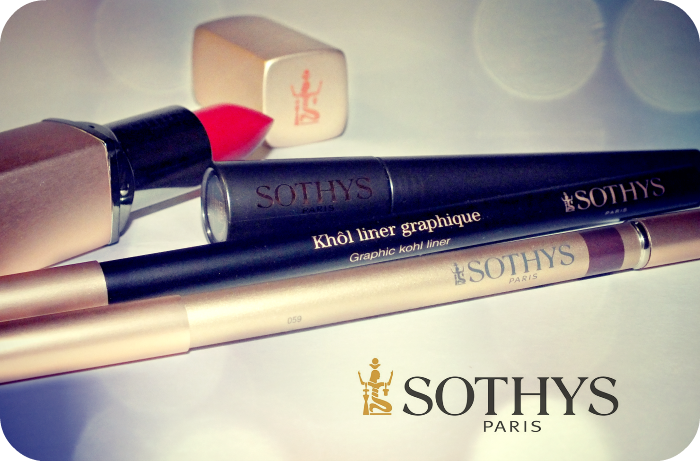 Sothys Graphic Kohl Liner is a waterliner's dream! It's very smooth and creamy while being intensely pigmented- in this case a blacker than black, black. I initially wondered if it's smoothness would end up working against it's wear-ability, but it does manage to stay put in the tightline/ waterline for hours. It does transfer from the tightline to waterline though. 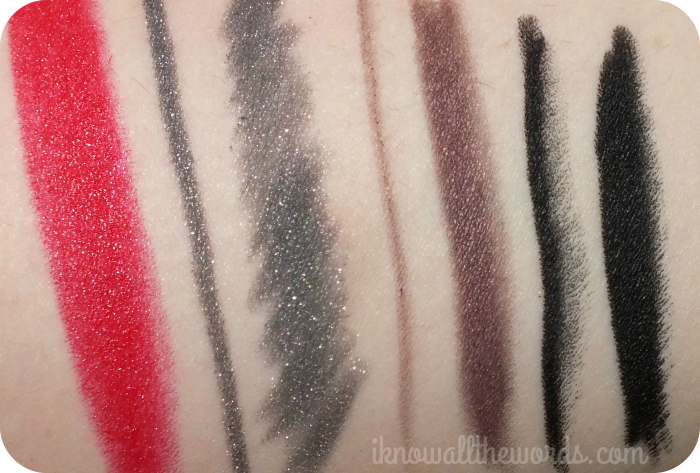 For a liner that doesn't set, I found that this wears wonderfully without transferring and smudging. I don't quite know how it does it, but it does. 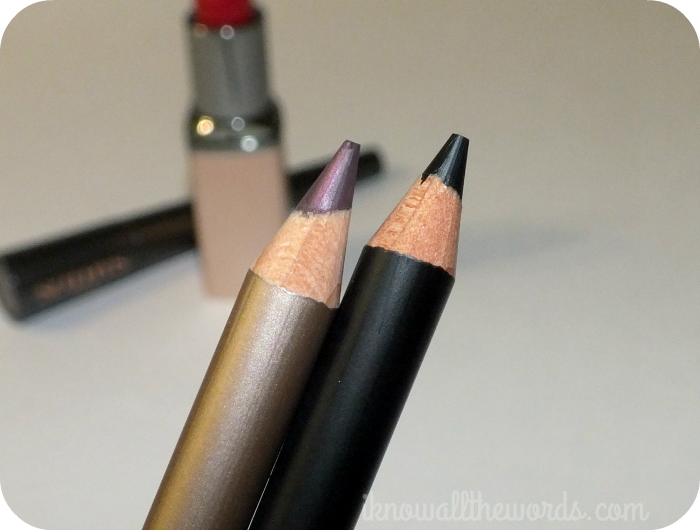 This is the perfect liner for a quick smoky eye as it's easily smudged out and gives a deep dark base for shadow. I'm not much of a fan of the mess that is often accociated with loose shadows, but there are a few bands that package them in a tube with a mess free sponge, which I think is quite nifty. Yes, nifty. 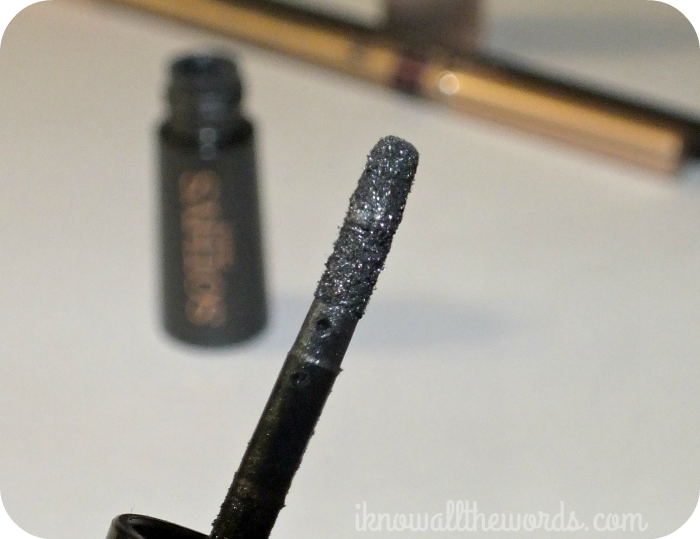 Following that sort of idea is Sothys Minera Powder Eyeliner. 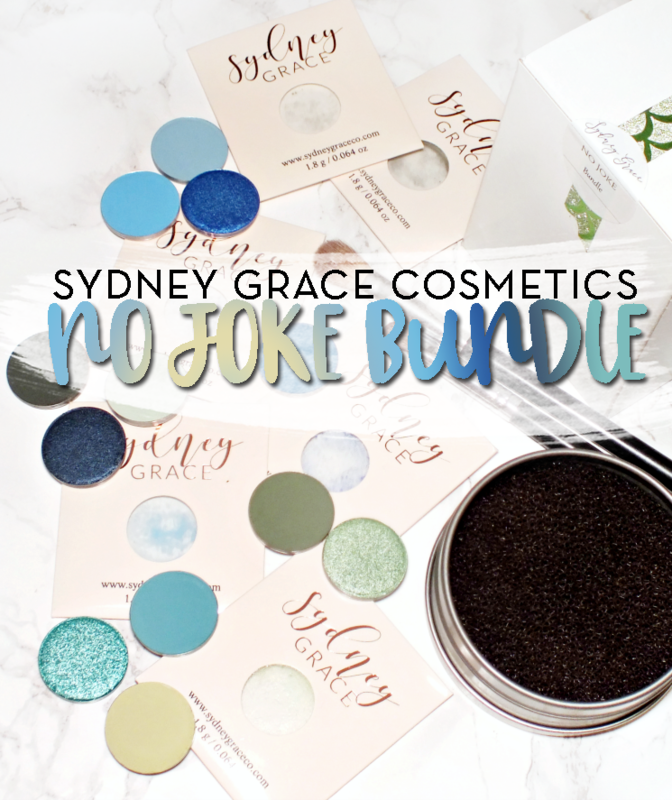 It's a loose mineral powder eyeshadow that applies with a small sponge tip applicator. It's mess free and absolutely stunning! The shade Gris is a shimmering medium grey that defines seems to glow. 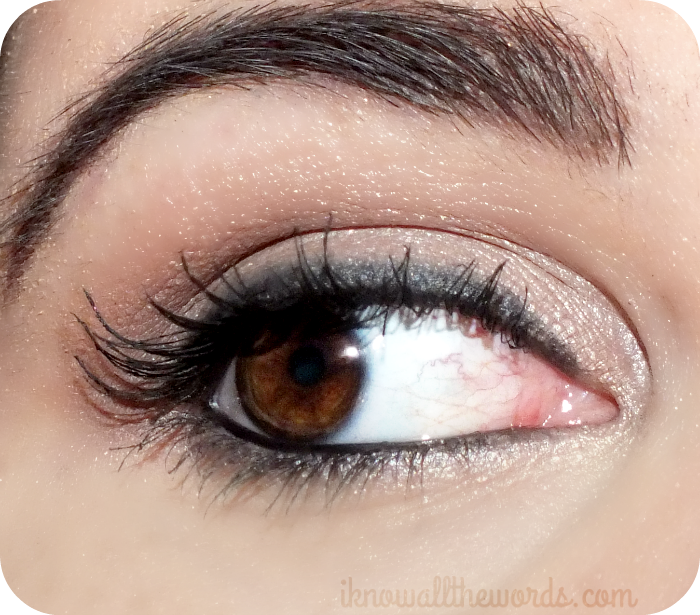 Since this is a powder, it defines eyes, yet has a softer look than that of a pencil or liquid. Love this! Overall, I'm quite impressed by Sothys products. 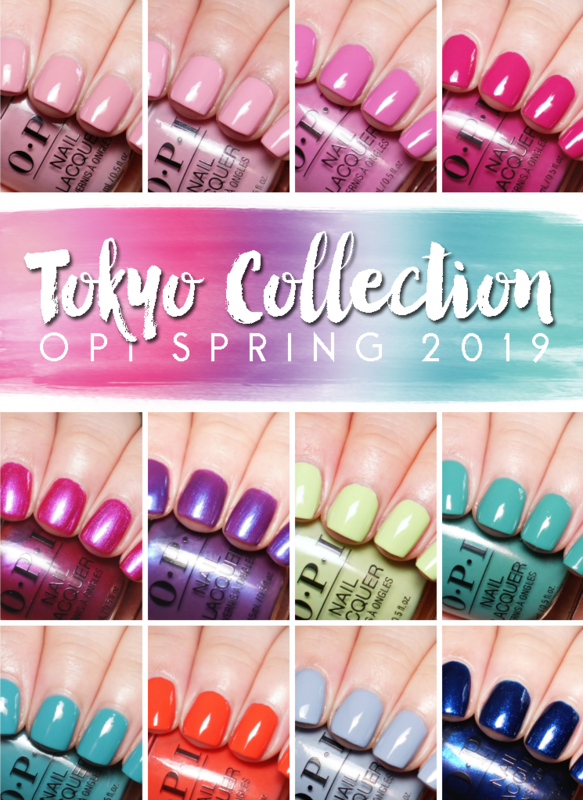 They carry a full range of makeup including nail polish. Availability is a little bit limited though, as it's currently only available at beauty consultants across Canada. For more information in finding a location nearest you, call 1-800-361-3004. For locations in the US, they have a search feature on their US site here. 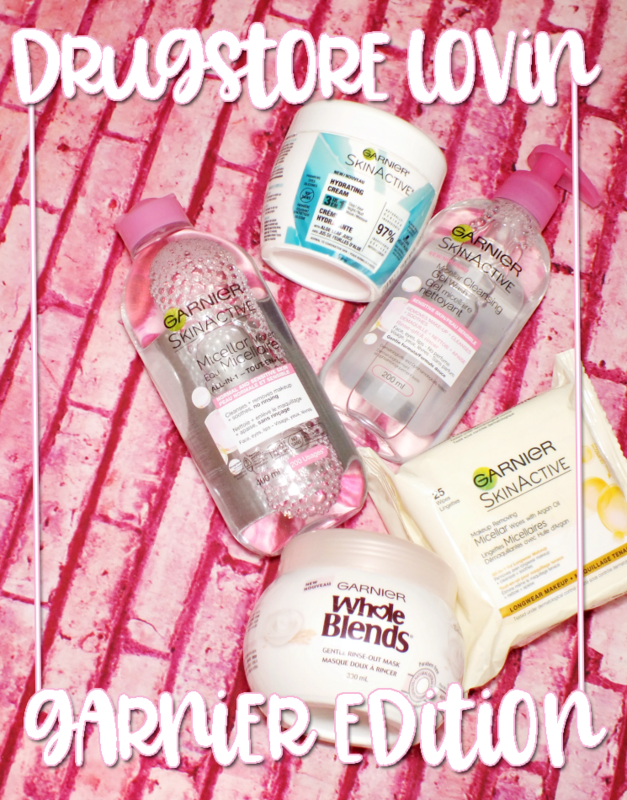 Have you used any products from this brand? Suggest anything?